An evening of Contemporary Korean music and interesting music history at Puffin Cultural Forum featuring Korean Bamboo master, Han Chung Eun. Don't miss Bamboo Flute virtuoso Han Chung Eun at SORI APAP Showcase 2017 on Thursday, January 5th. Award-winning virtuoso bamboo flutist Han Chung Eun comes to New York Flushing Town Hall to celebrate the Lunar New Year with soulful sound of Bamboo. For the performance at Flushing Town Hall, Han creates a uniquely beautiful and powerful program that transcends the boundary of time and space to celebrate Flushing’s colorful and rich cultural heritage through the fusion of sound and rhythm from Korea, Brazil, Sweden, UK and America. Han will be accompanied by percussionist Jaebum Cho of “I Am a Singer” singing competition program and “TVN Saturday Night Live” house band; guitarist Hyunchang Han of legendary fusion Jazz band “Wave,” and guitarist and singer-songwriter Ruvin. In an effort to promote cultural exchange and harmony in increasingly diverse community in Harlem, East Harlem Presents and Koreanflute.com, with sponsorship from Arts Council Korea will host 2015 Lunar New Year “Seol” festival at the Poet’s Den Theater and Gallery, a performance and exhibition venue at the heart of the second Harlem Renaissance. 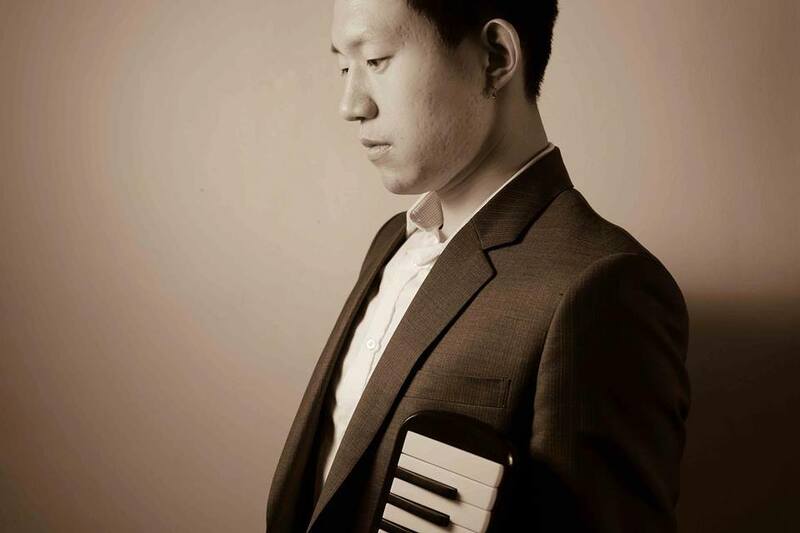 Renowned Daegeum(Korean big bamboo flute) and Sogeum(Korean small bamboo flute) player Han Chung Eun and his band “The Forest” will perform at the "SEOL" concert, celebrating Harlem's heritage and diversity. Han is the 2013 recipient of KBS Gukak Award, a prestigious national award given to those with distinguished contribution to Korea’s traditional music and performing arts. Han performed for Korea’s first woman President, Park Geun Hye at her historic inauguration, and at the closing ceremony for the 2014 Sochi Winter Olympics. Han returns to the Poet’s Den after his popular “Starlight Forest” concert in NYC last summer. Han created uniquely beautiful and energetic program celebrating the New Year and Harlem’s colorful and diverse heritage and history through fusion of Jazz and Blues with traditional and contemporary music of Korea. Performance at Poets Den Theater in West Harlem will bring a grand closure to Chung Eun’s musical journey in an intimate setting, where the musicians and audience connect through the sound and the beat of the rhythm that touches basic human emotion. Han Chung Eun transports the NYC audience to the Old World with sound of Bamboo Flute! Blast the summer heat w. cool sound of Korean Flutist Han Chung Eun, Kiwoong Choi Quartet and Sean Shinwon Kim. Chung Eun Han is a Korean musician who plays traditional bamboo flutes, Daekeum and Sokeum. 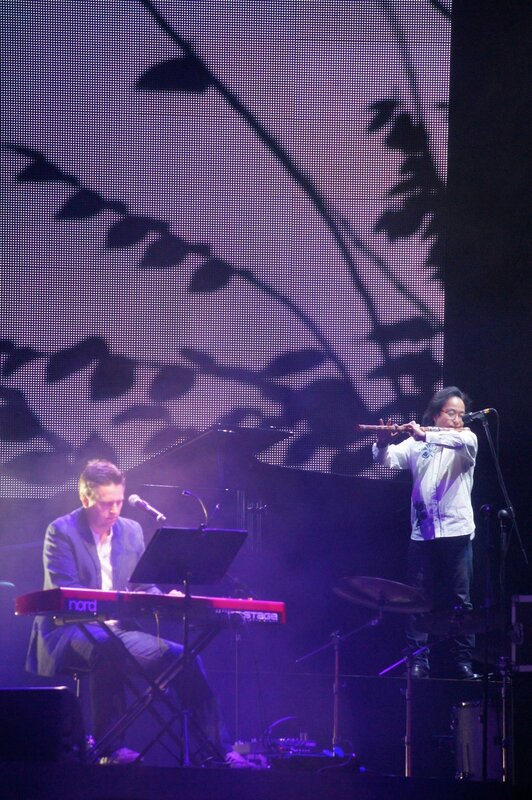 Well known by his eclectic repertoire and voracious musical appetite, Chung Eun performed and collaborated over the years with renounced artist such as Bobby McFerrin, British Guitarist legend Martin Taylor, Swedish jazz guitarist Ulf Wakenius, Vocalist Inger Marie, and Composer and Pianist Ryo Kunihiko. Chung Eun’s recent performance includes the historic inauguration Park Geun-Hye, the first woman to be elected as President in South Korea, 2013 NYC Winter Jazz Festival with Sunny Kim, and Opening Ceremony at 2013 Busan International Film Festival. Chung Eun also recorded various movie soundtracks to his credit; War of Arrows (2011), Portrait of Beauty(2008), Beyond the Years(2007), Spring in my Hometown(2006), crocodile(1996). Celebrate the exquisite traditional performing arts of Korea—from delicate court music to graceful ritual dances to rousing processional music. Coming directly from South Korea, the internationally renowned Ensemble Sinawi performs shamanistic improvisations. Sounds of Korea is the premier performance group of Korean traditional arts in the U.S., founded and directed by master dancer and percussionist Sue Yeon Park, an NEA National Heritage Fellow. Based at New York’s Korean Performing Arts Center, exquisitely costumed dancers, musicians, and singers perform a range of theatrical masked dances, the popular vocal art ofp’ansori (storytelling/folk opera), and rural percussion music. The New York Korean Traditional Marching Band is a military band ensemble specializing in daechwita (“great blowing and hitting”). 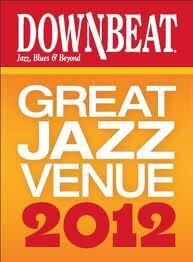 Presented in association with the Center for Traditional Music and Dance.